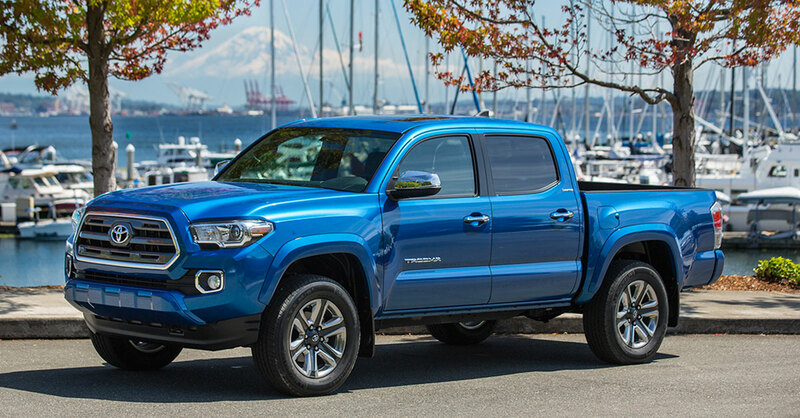 Lean toward a Toyota or Honda if you don’t want a pickup or large SUV. These Japanese automakers’ reputations for reliability and longevity are well-deserved. 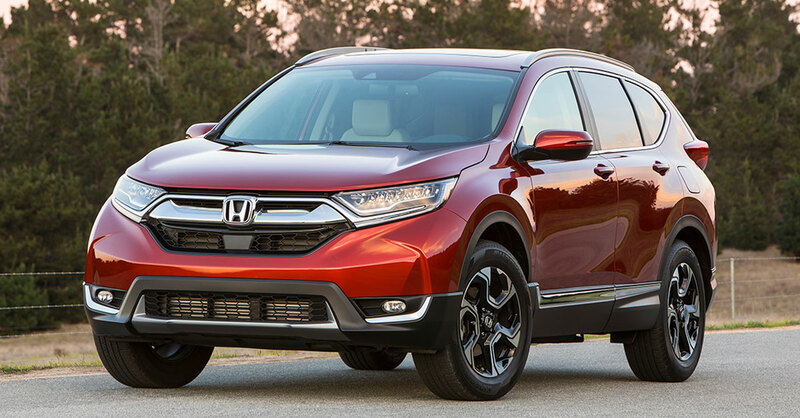 Among the 10 car models most likely to last at least 200,000 miles (excluding SUVs, trucks and minivans), half are made by Toyota and Honda. 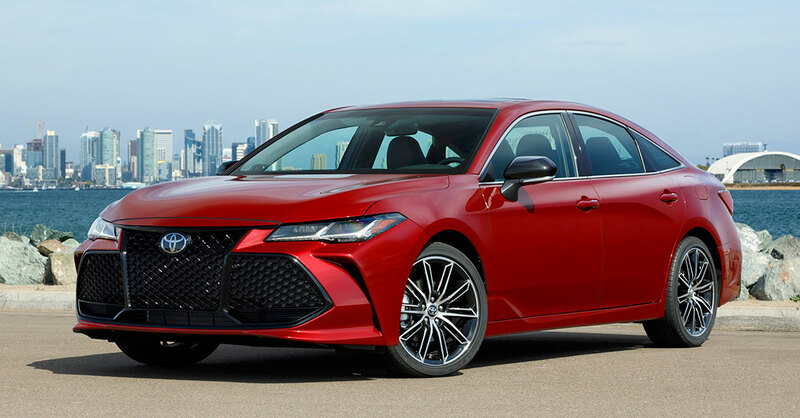 These are the Toyota Avalon full-sized sedan…Honda Accord midsize sedan…Toyota Camry midsize sedan…Toyota Prius compact hybrid…and Honda Civic compact car. Several other Japanese cars just missed the top 10, including the Nissan Maxima and the Subaru Outback and Legacy. 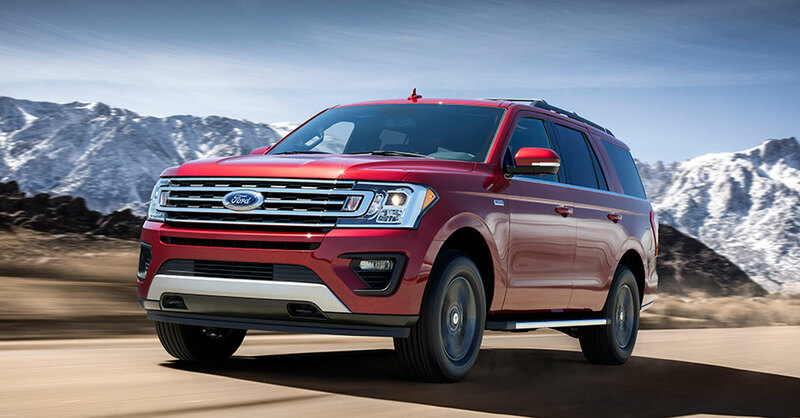 Helpful: If you want to buy American, two cars from US makers landed relatively high on the list—the Ford Taurus and Chevy Impala full-sized sedans. But one reason that the Taurus and Impala often reach 200,000 miles might be that many of them are purchased for use in corporate fleets where they are driven a lot of miles but also receive more maintenance than the typical car. Another way to buy an American car that’s likely to last 200,000 miles is to opt for a Honda Accord or Toyota Avalon or Camry—their badges are foreign, but these cars have a higher percentage of their components made in the US (and/or Canada) than many “domestic” cars. Or buy one of the American SUVs or pickups mentioned above. If you want a luxury car, consider opting for the near-luxury Toyota Avalon instead. No car made by a luxury brand landed anywhere near the top of the 200,000-mile list—but the Toyota Avalon, a full-sized sedan that approximates the luxury-car experience with its comfortable, quiet, roomy, well-equipped interior and refined ride quality, landed first overall among cars, trailing only the seven SUVs listed below. 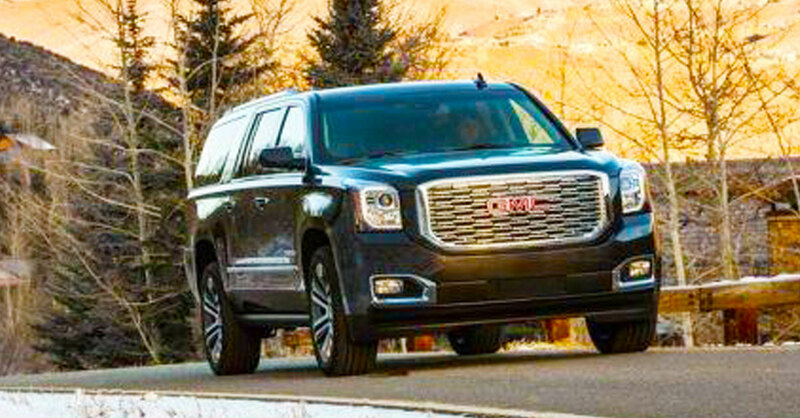 Several luxury and near-luxury SUVs fared relatively well, too, including the Lincoln Navigator…Cadillac Escalade and Escalade ESV…and Acura MDX. Some minivans offer maximum mileage. 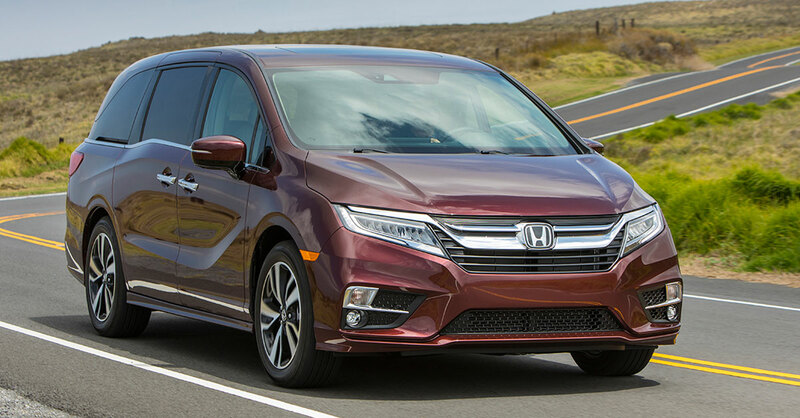 The Honda Odyssey minivan joined the Avalon and Accord as the only other vehicle that wasn’t a truck or SUV to appear near the top of the 200,000-mile list. Three other minivans also reached 200,000 miles significantly more often than the typical vehicle—the Toyota Sienna…Dodge Grand Caravan…and Nissan Quest. Durability issues don’t dog hybrids after all. When hybrids first reached the market, there was concern that their expensive batteries might not last long. 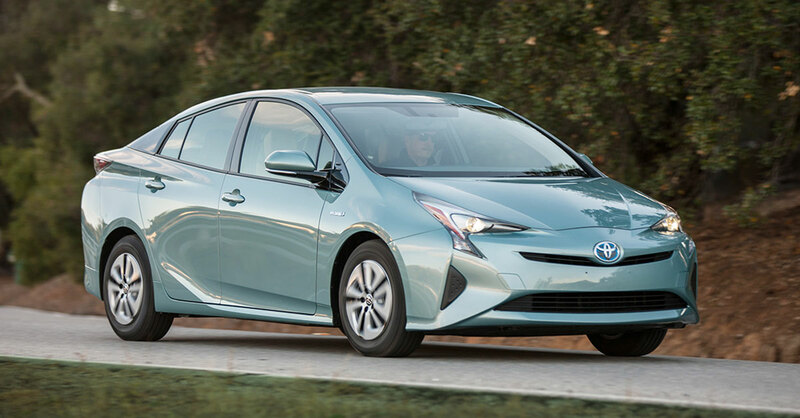 But the Toyota Prius’s place near the top of the 200,000-mile-cars list (again, excluding trucks and large SUVs) shows that at least this most popular of hybrids truly is built for the long haul. The average vehicle on the road in the US today is 11 years old. When a car’s initial owner drives it for 15 years or longer, it shows not only that the vehicle was made well enough to remain on the road considerably longer than average—but also that the car’s owner liked it enough to not replace it during that time. Recently, iSeeCars investigated which cars and trucks were most likely to remain in the possession of their initial owners for at least 15 years. Astonishingly, nine of the top 12 spots in this ranking were held by a single automaker—Toyota. Toyota actually swept the top five spots on the list with the Highlander SUV…Sienna minivan…Tundra pickup…Prius hybrid compact car…and RAV4 compact SUV. Each of these models was owned for at least 15 years by at least 14% of original owners, a rate that was more than double the 6.8% overall rate for cars and trucks. The other four Toyotas to make the top 12 were the Sequoia full-sized SUV…­Tacoma pickup…Avalon full-sized sedan…and Camry midsize car. When iSeeCars investigated which new vehicles were most likely to be sold within their first year of ownership, suggesting buyer disappointment and/or regret, one automaker stood out— BMW. BMW’s 3-Series and 5-Series luxury sedans claimed the top two spots on this ignominious list, with 8% and 7.1% sold within one year of purchase, respectively, and the BMW X3 compact luxury SUV and 4-Series luxury coupe/convertible landed in the top 10 as well. Rounding out the top 10 vehicles that buyers bought new but then sold within a year were the Mercedes-Benz C-Class and E-Class luxury sedans…the Nissan Versa Note hatchback…the Dodge Dart compact sedan…the Chrysler 200 midsize sedan…and the Subaru WRX compact sedan. The reduction in price when people sold these cars within one year ranged from 6.2% for the Subaru WRX to 29.9% for the Chrysler 200. It is notable that most of the vehicles on this soon-sold list were luxury vehicles from BMW and Mercedes-Benz—still perhaps the most “prestigious” brands to own in many people’s minds. This suggests that some of these buyers might have sold not because they disliked their vehicles but because they got in over their heads with car payments. They might have realized too late that the steep monthly luxury-car payments strained their budgets beyond what was reasonable. *This study by iSeeCars.com included only models that were still in production as of 2016. Models introduced only this decade were essentially excluded, too, because even if they are capable of reaching 200,000 miles, very few have done so yet.